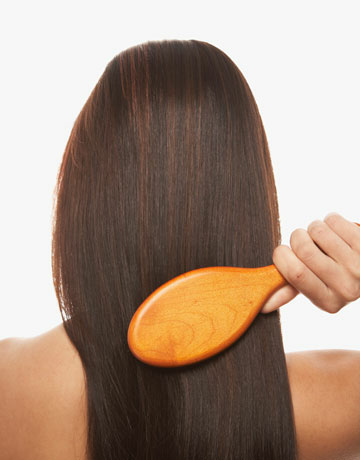 How to straighten your hair Quicker! First you obviously brush your hair or else it would be a total mess. 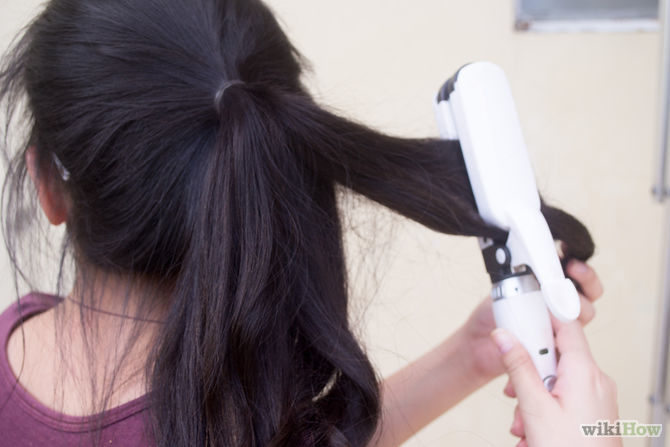 You can have a shower and blow dry your hair before you do it so that it is nice and clean and you dont have to have a shower that night and straighten your hair all over again. Next you put your hair in a high ponytail, but not too high! 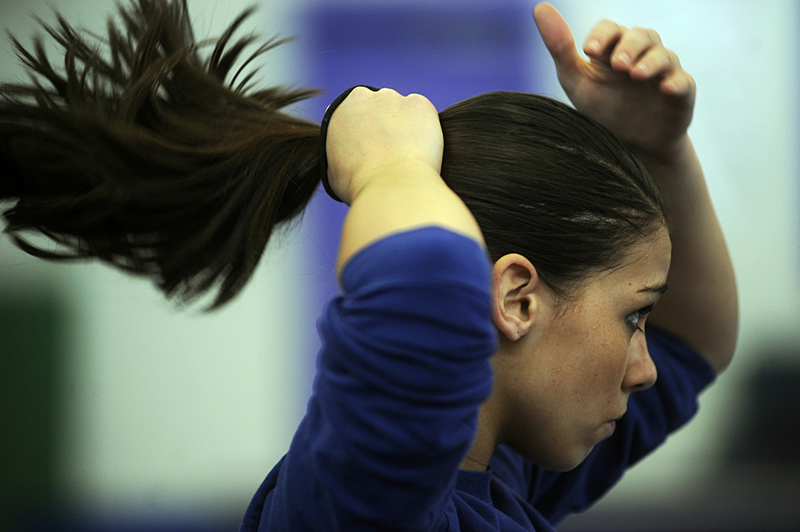 If you have bits of baby hair that stick up that you hate, keep those out of your ponytail so that you can straighten them. Then in parts you just straighten them! And your fly aways too! Then you take your ponytail out and straighten any curly bits or any bits that arent straight. You dont need to straighten the part on the top of your head because it may be already straight unless you have super frizzy hair on the top of your head aswell as curly ends. Hope this helped you but if not I am very sorry. please like and share abd do anything to support this tip. Thanks for reading my tip.